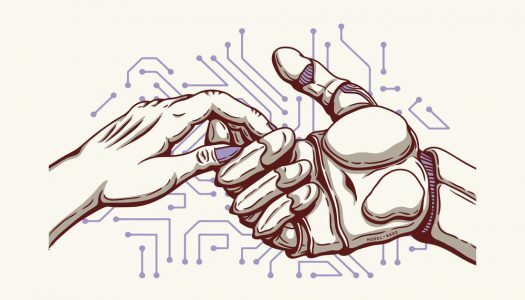 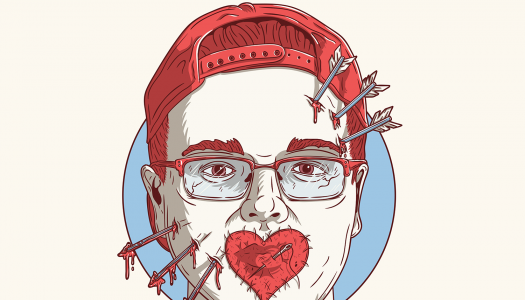 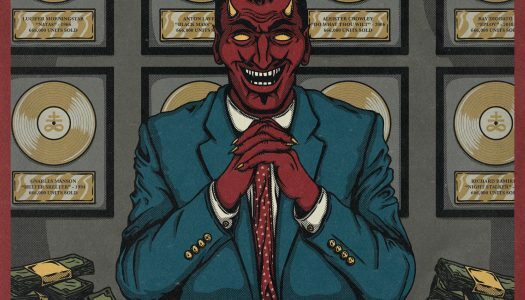 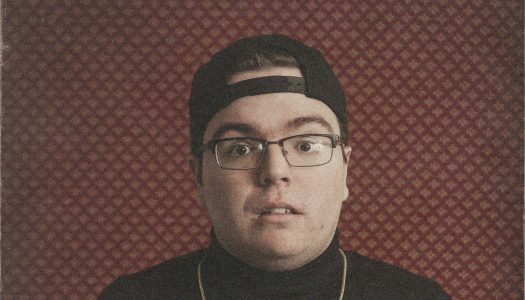 Ray Volpe has debuted a brand new single, “Believe In Me,” along with brand new limited edition prints. 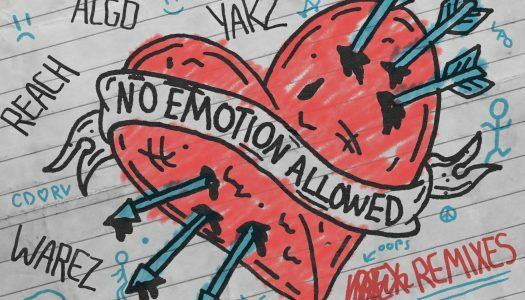 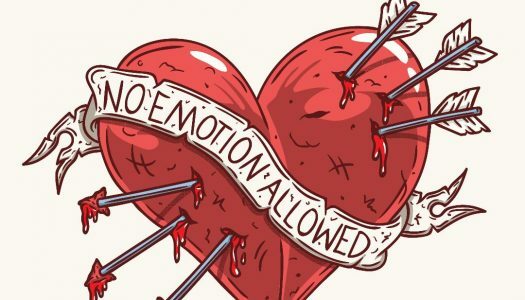 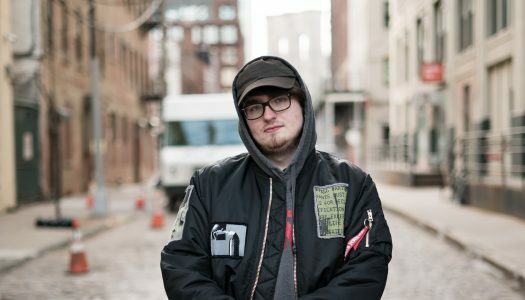 Ray Volpe has finally dropped what might be his most highly anticipated single ever, and it definitely doesn’t disappoint. 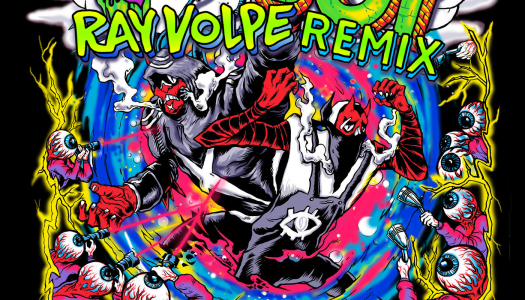 Bringing the old-school vibes back to life with a brand new DJ Snake remix is none other than dubstep’s favorite up-and-comer, Ray Volpe.